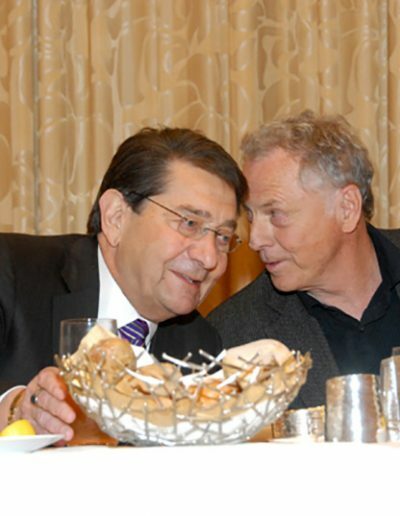 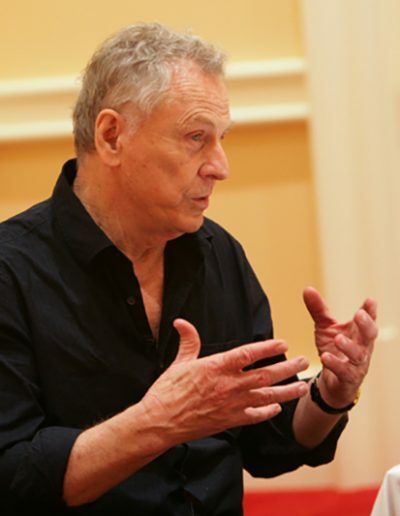 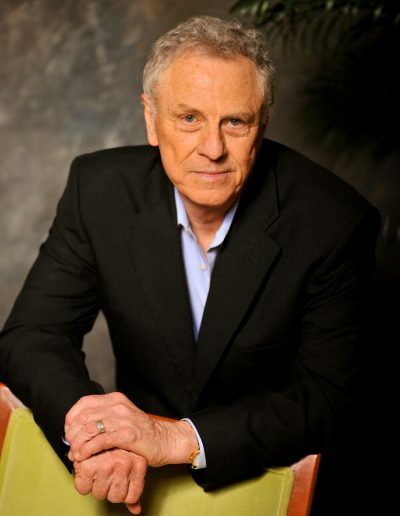 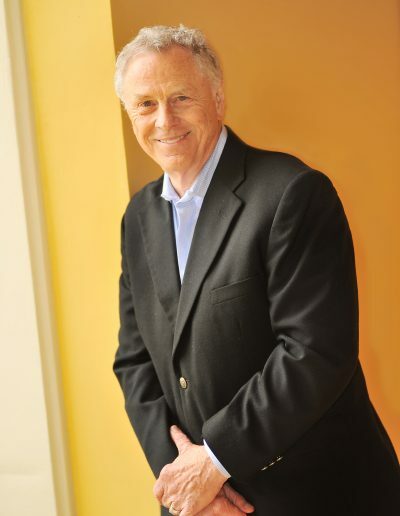 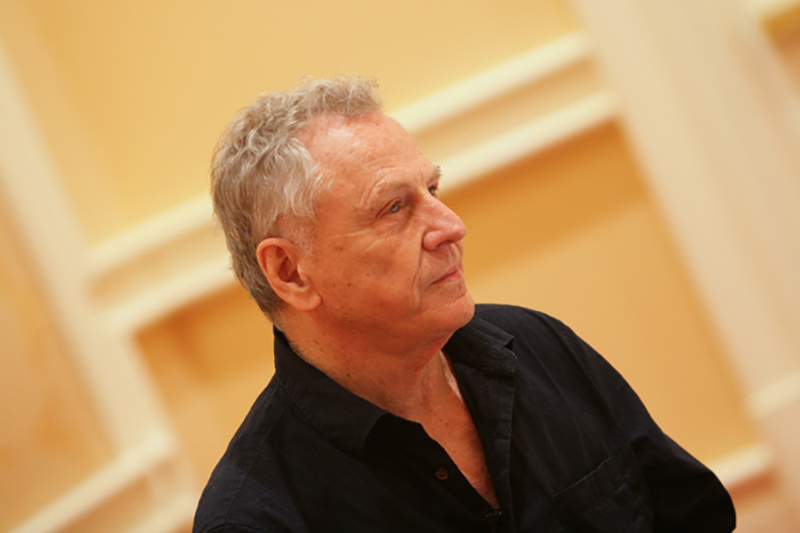 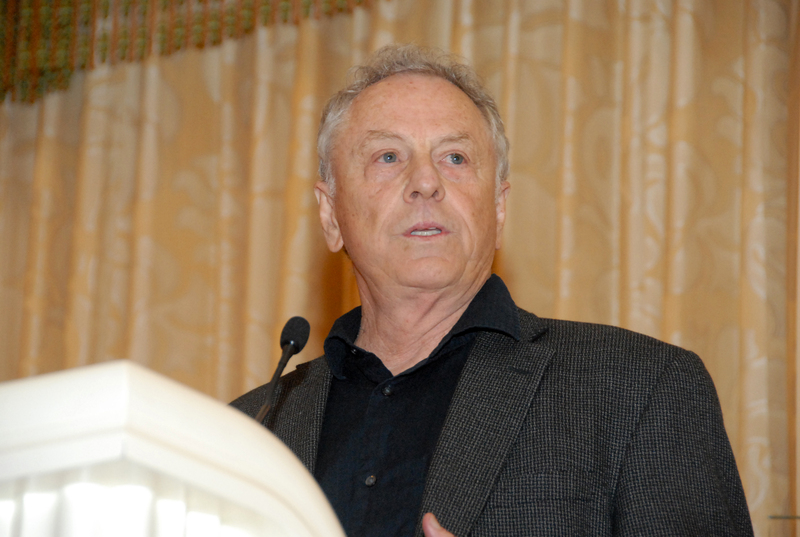 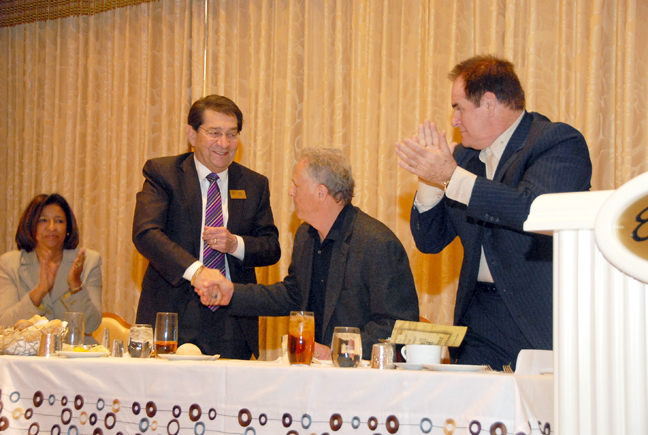 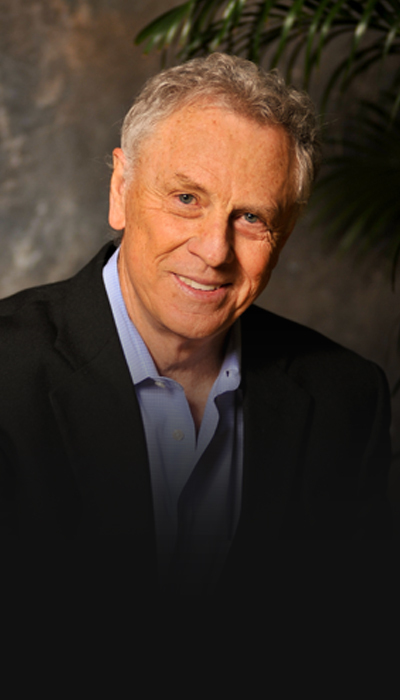 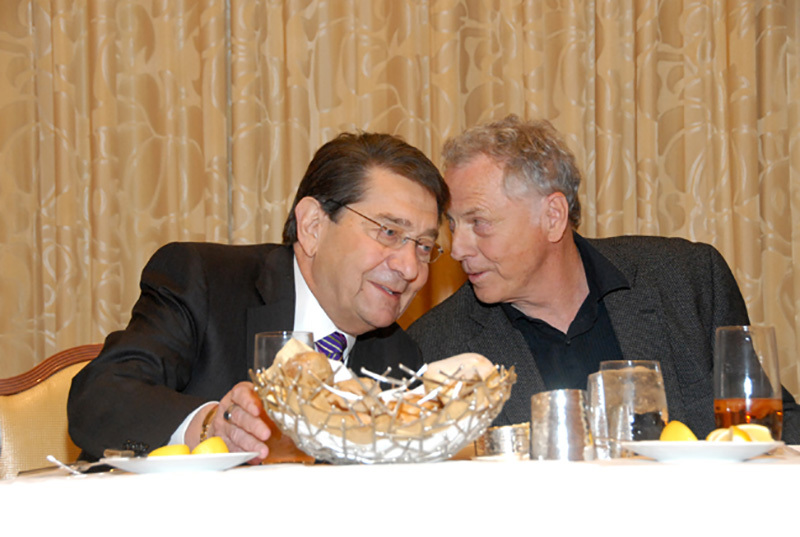 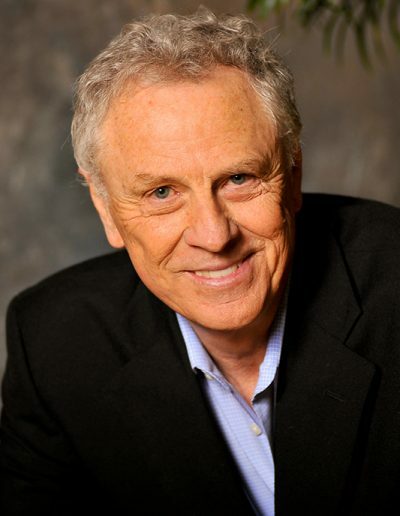 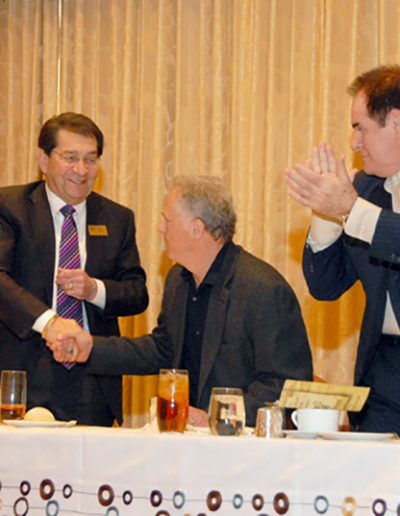 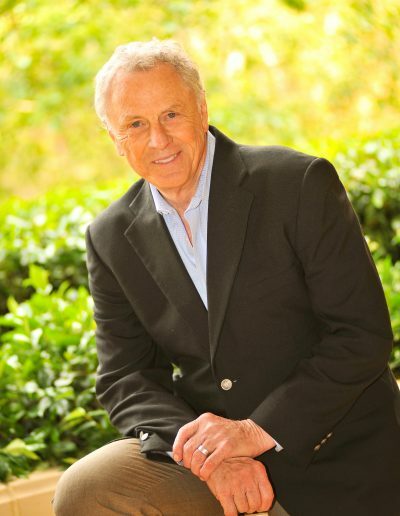 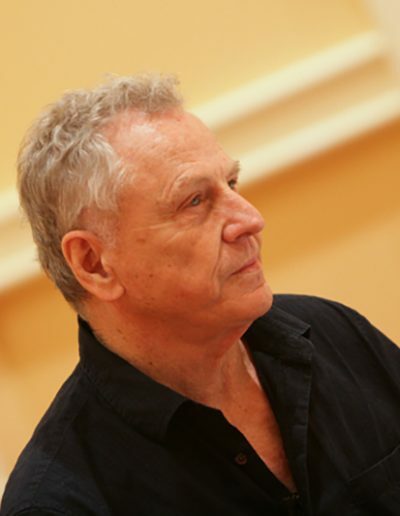 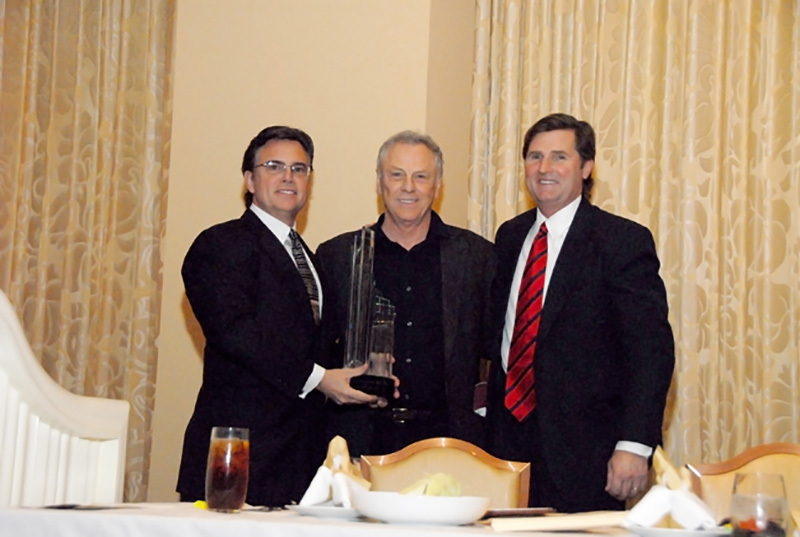 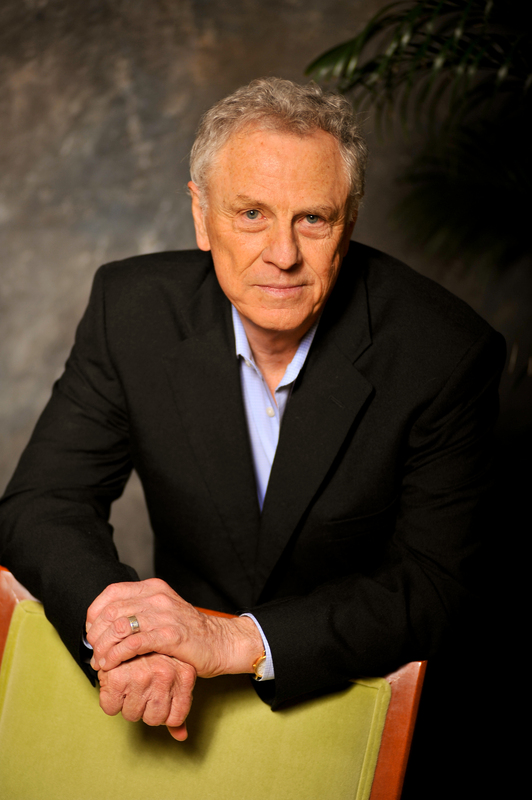 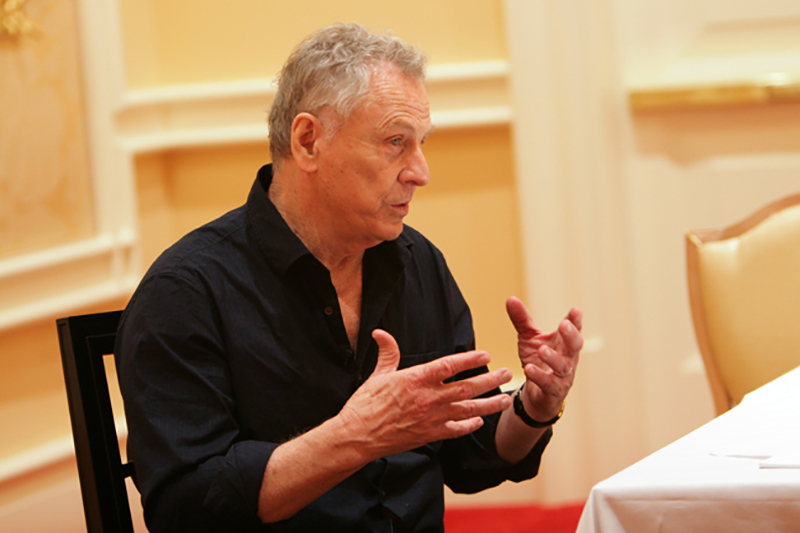 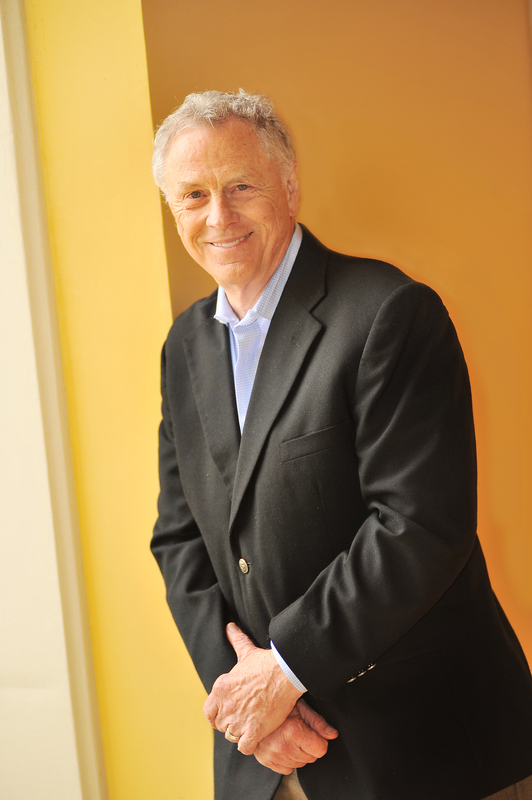 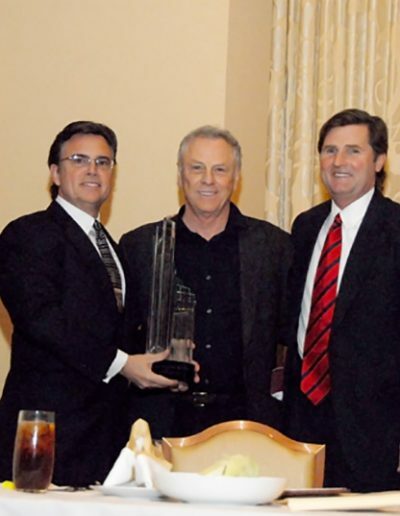 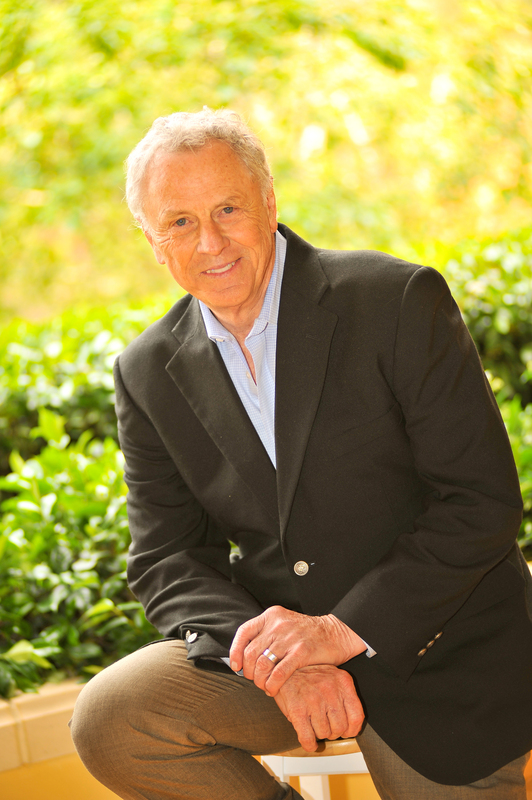 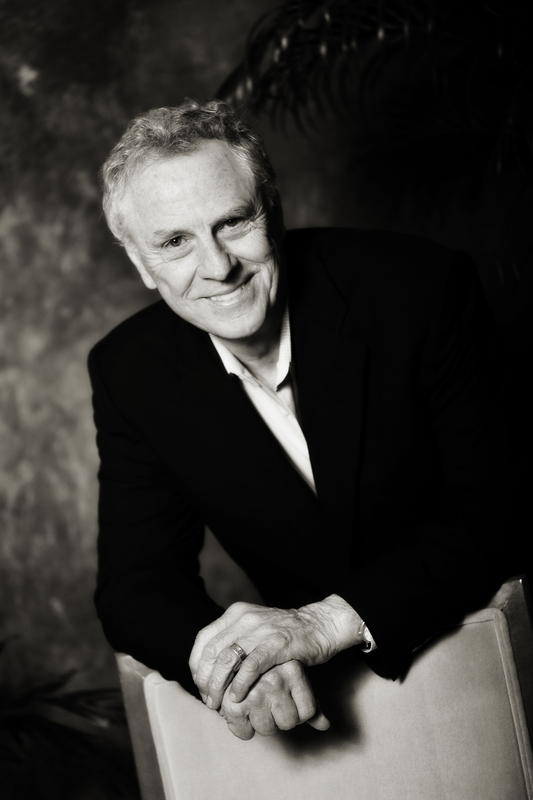 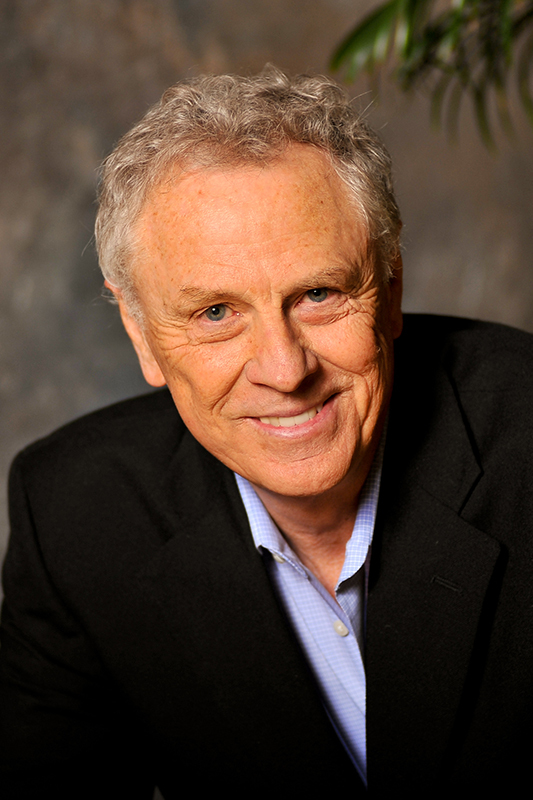 Morris Dees has been the leader in civil rights litigation since co-founding the Southern Poverty Law Center in 1971. 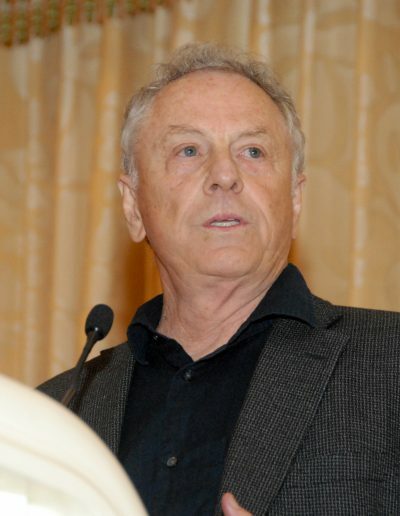 Early in his career, Dees had an epiphany and decided to devote his professional career to bringing down some of the largest hate groups in America. 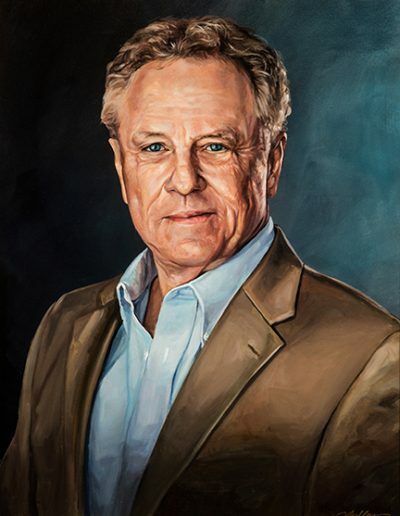 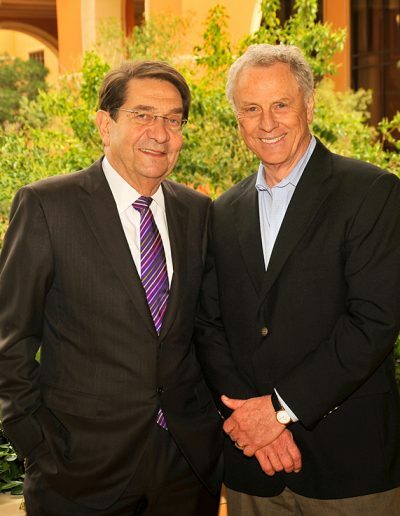 Dees felt that the best way to stop organizations like the KKK would be to hit them in their wallets, and he became one of the first in the country to sue the KKK and other supremacist groups for financial damages. 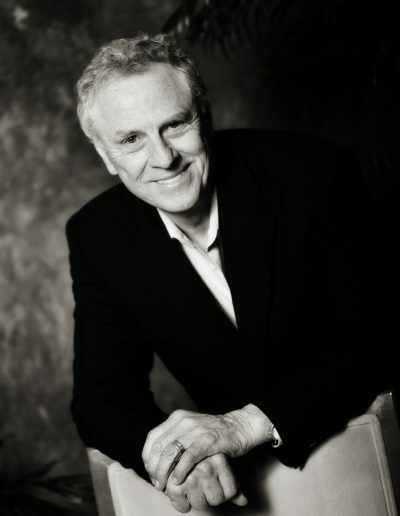 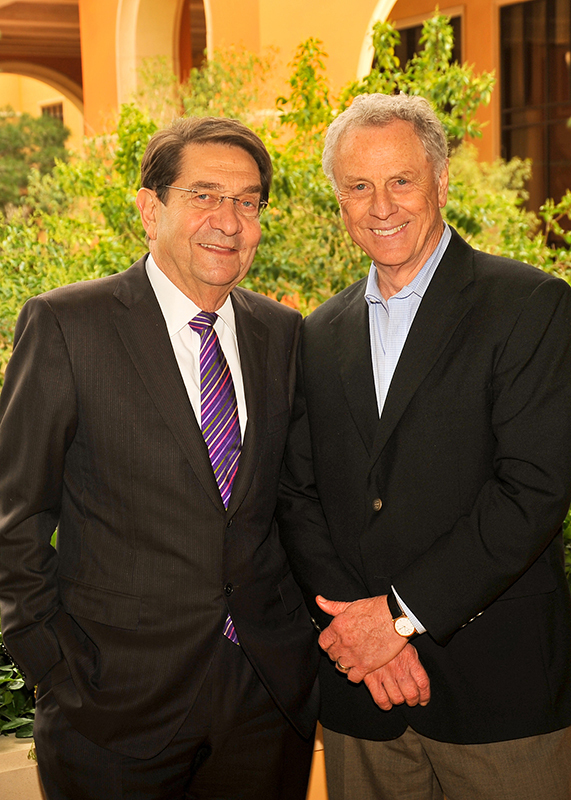 His techniques helped to bring financial distress to oppressive organizations, helping to cripple their operations through bankruptcy. 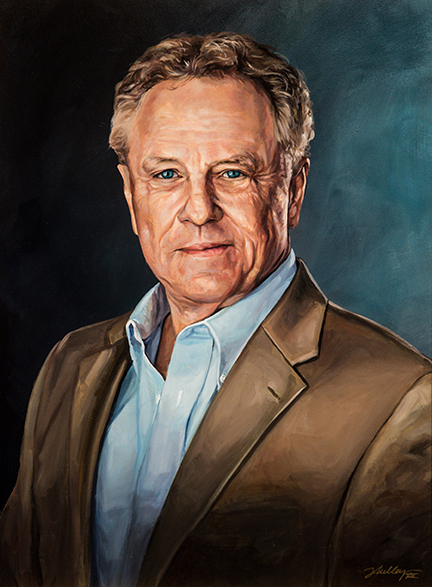 At the same time, his fight has helped to give oppressed Americans a voice in our civil justice system.